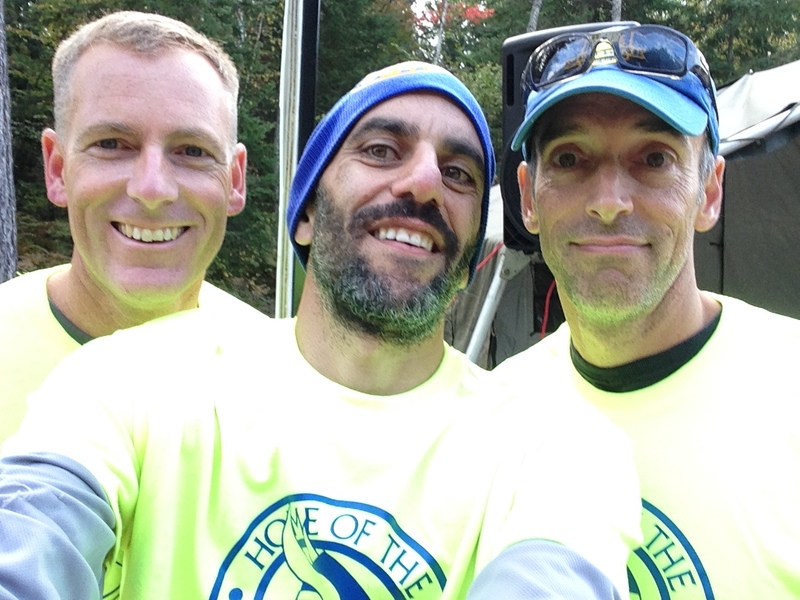 Muskoka Algonquin Runners are running…..through mud, on grass, on trails. XC Season is here! MARS supported the Hoya Hills XC Invitational Race this week. MARS members designed the course, set up the course and were volunteers on race day. 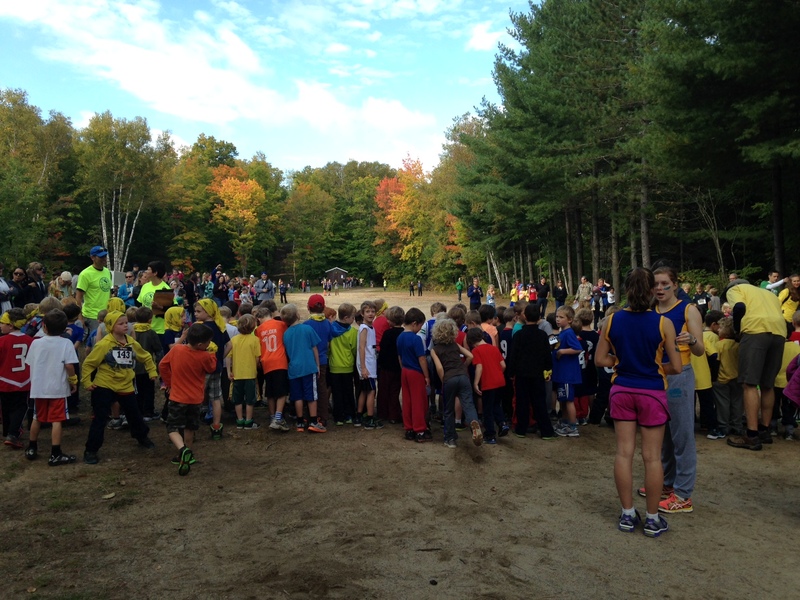 850 Primary and Secondary school kids raced through the challenging course all day. MARS members also challenged themselves on the 7K Senior Boys course at 7 am that same day. The event was a huge success. On September 28, a caravan of MARSians is headed to Taylor Creek in Toronto for the first race in the 4 race Ontario Masters Series. Why not come out for a race? 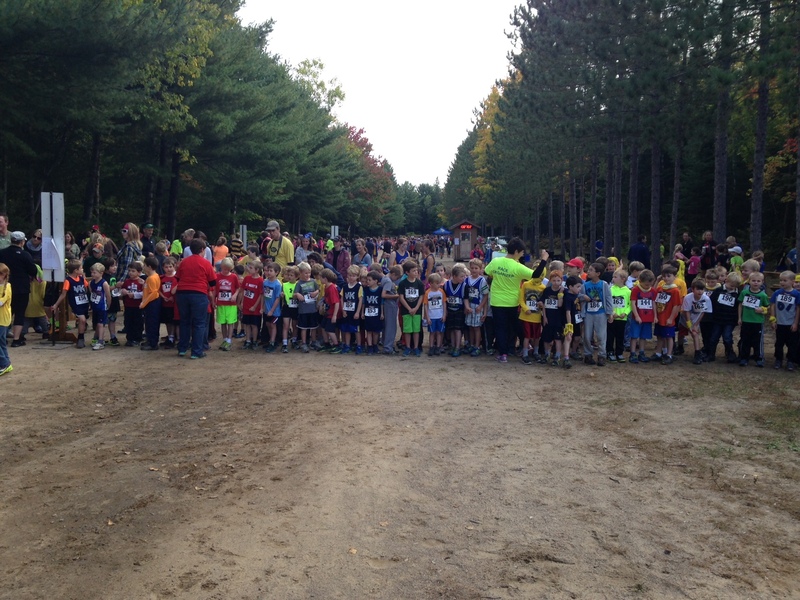 The Muskoka Mud Run is Saturday October 4 in Bracebridge. This is a great community event and a great race. Join MARSians, Huntsville Hoyas and other Muskokans at this event. Event info can be found here. The Huntsville/Lake of Bays Chamber of Commerce is hosting a great event on October 18th-the Running Scared 5km Zombie Run. Poster found here. Zombie Run. MARS workouts continue next week Tuesday/Thursday and Saturday morning at 6:30 am. See Calendar for details.